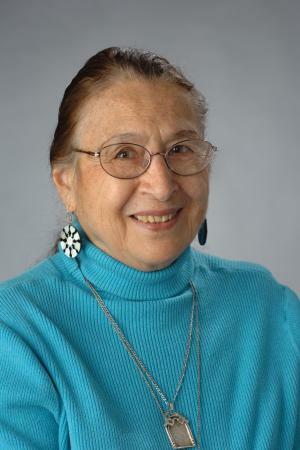 Alice Sterling Honig, PhD, professor emerita in the Syracuse University department of child and family studies, has devoted her career to discovering ways to best nurture and support the development of infants and toddlers. For 36 years, she directed Syracuse University's National Quality Infant/Toddler Caregiving Workshop. Additionally, she has taught courses in parenting, prosocial development, observation and assessment, cross-cultural and language development, and research methods in studying children. Dr. Honig is the author of over 600 articles and chapters and regularly presents training sessions and delivers keynote addresses to promote high-quality child care all over the United States and in several other countries. For a decade, Dr. Honig was program director of the Children’s Center, a pioneer enrichment project serving teen parents and children. As a licensed psychologist in the state of New York, Dr. Honig carries out assessments of infants’, preschoolers’, and school-age children’s cognitive and emotional development as well as helping families with problems. Watch this FREE webinar and receive a CE certificate when you join our edweb.net/classroommanagement community!